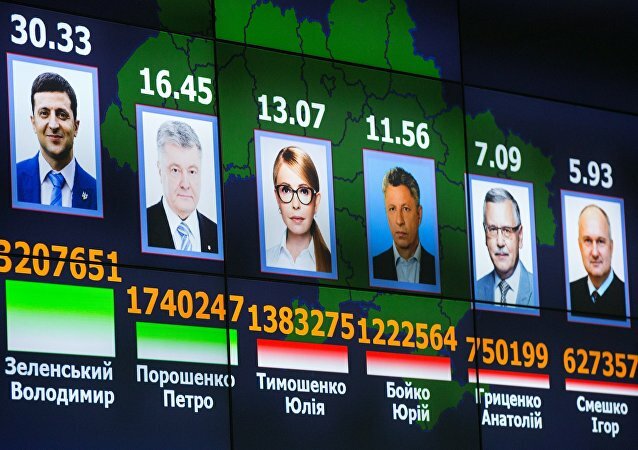 MOSCOW (Sputnik) - Kremlin believes it is yet too early to comment on the results of the Ukrainian presidential election or congratulate any of the candidates on getting into the second round of the race, Kremlin Spokesman Dmitry Peskov said Monday. MOSCOW (Sputnik) - Moscow is preparing to provide the Organisation for Security and Co-operation in Europe (OSCE) with information on how French authorities have been exerting political pressure on the Russian media, the Kremlin's spokeswoman Maria Zakharova said. A few years ago a Russian company gave both men and women the chance to smell like a world leader, and it was none other than President Vladimir Putin. MOSCOW (Sputnik) - A very sick 10-year-old boy from the southern Russian region of Stavropol, whose dream was to shake hands with Russian President Vladimir Putin, was given a tour of the Kremlin on Thursday as part of a program helping children in similar condition. Earlier on Tuesday, Turkish Foreign Minister Mevlut Cavusoglu said he was planning to visit Moscow to discuss the US decision to disengage troops from Syria. 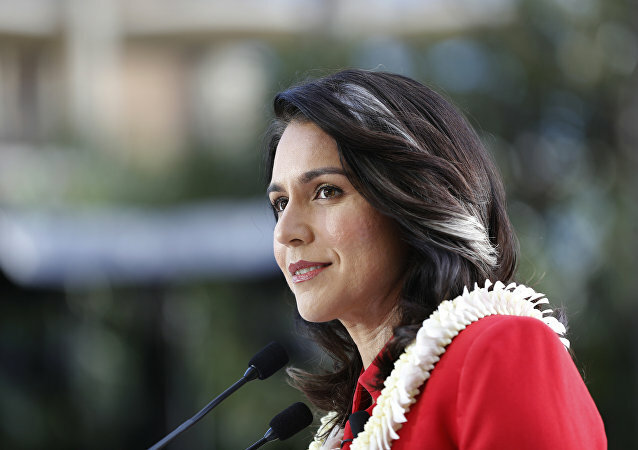 This year, the annual event will host the largest number of journalists since its establishment. MOSCOW (Sputnik) - Russian Foreign Ministry spokeswoman Maria Zakharova urged the UK public to assess the activities of the BBC broadcaster, which is seeking at any cost to find any proof of Moscow’s alleged role in the "yellow vests" protests in France and is effectively engaged in producing fake news. BUENOS AIRES (Sputnik) - Trump's ex-lawyer Michael Cohen, had indeed contacted the Russian presidential administration on a construction project, but was said that the administration is not in charge of construction activities and was invited to attend the St. Petersburg International Economic Forum, the Kremlin spokesman, Dmitry Peskov, said. You couldn't ask for a better propaganda exposé. 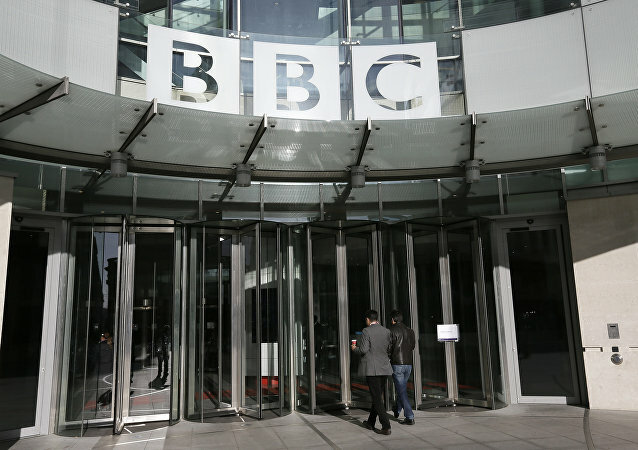 British media this week ran reports claiming that a Russian-made cartoon for children was being stealthily used by the Kremlin to indoctrinate young minds. MOSCOW (Sputnik) - The Kremlin does not comment on media reports on Russia's alleged suggestion to the United States and Israel to remove certain sanctions against Iran, Russian presidential spokesman Dmitry Peskov told Sputnik late on Tuesday. 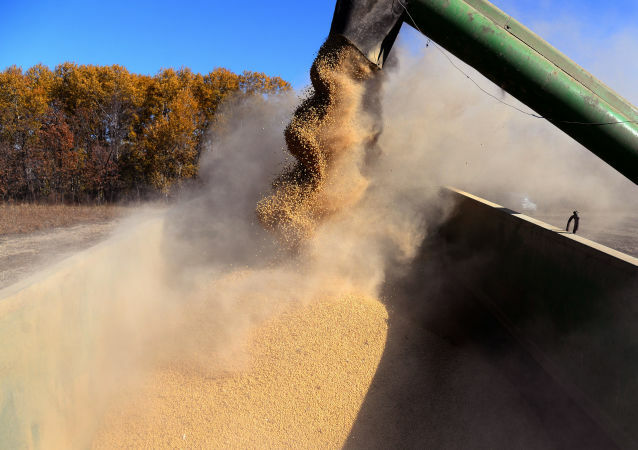 BEIJING (Sputnik) - Russia may partially replace the United States as the lead exporter of soybeans to China, Russian Prime Minister Dmitry Medvedev said on Wednesday during his visit to China. On Tuesday, US State Department spokesperson Heather Nauert said that the US intended to move forward with imposing additional sanctions on Russia in connection with the poisoning of former intelligent officer Sergei Skripal. MOSCOW (Sputnik) - Moscow believes that so far there are no prospects for normalizing the Russian-US relations and the US midterms will not help solve bilateral tensions, Kremlin spokesman said Tuesday. The think-tank based its ludicrous claim, which has been regurgitated by numerous media outlets, on testimony from just 16 interviewees. 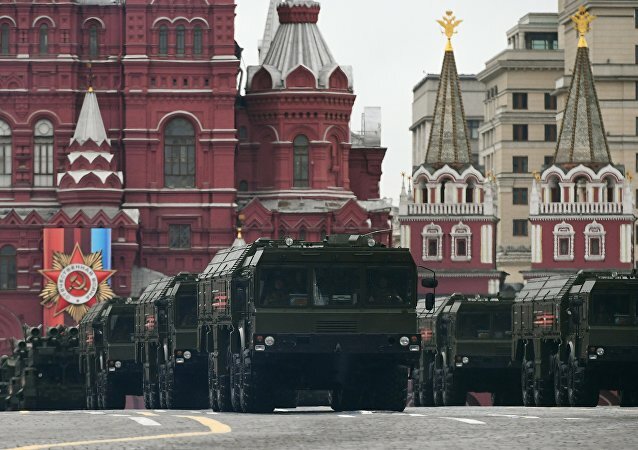 MOSCOW (Sputnik) - The Russian side would not prefer signing a new Intermediate Nuclear Forces (INF) Treaty at the moment and believes that breaking up the treaty with only hypothetical thoughts on a new one would be dangerous, the Kremlin spokesman said Tuesday. MOSCOW (Sputnik) - Kremlin spokesman Dmitry Peskov said on Friday that he had verified media reports about a state award handed out to Anatoly Chepiga – alleged by UK investigative bloggers from Bellingcat to be the real name of Ruslan Boshirov, a suspect in the Skripal poisoning case. 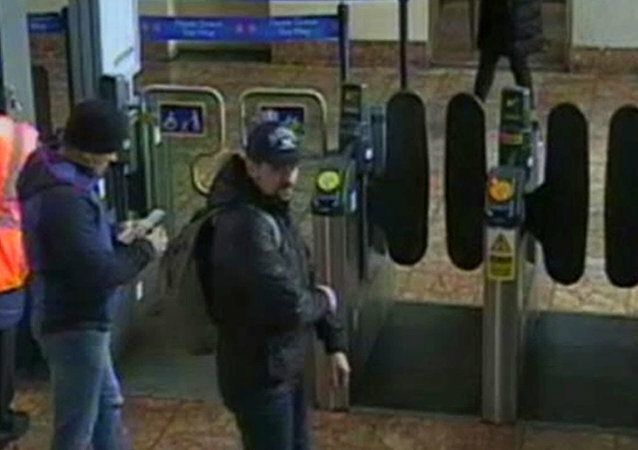 The Kremlin promised to check information with regards to one of the suspects in the Skripal poisoning case, Ruslan Boshirov, suspected by the UK of being a GRU officer. Sputnik Editor-in-Chief Interviews Skripal Poisoning "Suspects"
An interview with the Skripal poisoning "suspects" conducted by Sputnik, RT editor-in-chief Margarita Simonyan will be aired in the near future. Kremlin spokesman Dmitry Peskov has commented on a row of issues, including Facebook's statement about deleting allegedly Russia-linked accounts, noted that everyone was racing to produce unsubstantiated statements.